888-FANUC-US www.fanucamerica.com © 2017 FANUC America Corporation. 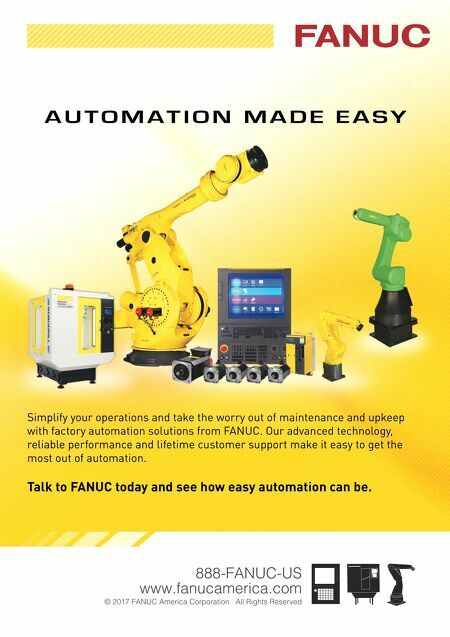 All Rights Reserved A U T O M A T I O N M A D E E A S Y Simplify your operations and take the worry out of maintenance and upkeep with factory automation solutions from FANUC. Our advanced technology, reliable performance and lifetime customer support make it easy to get the most out of automation. 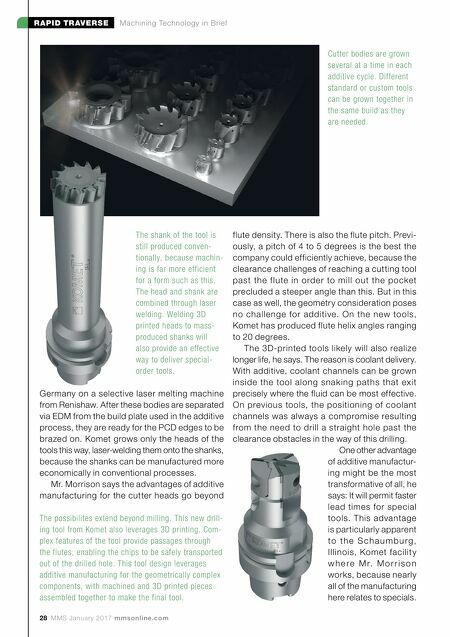 Talk to FANUC today and see how easy automation can be.